Russian President Vladimir Putin is the only person who is able to resist the US and the West against Russia. 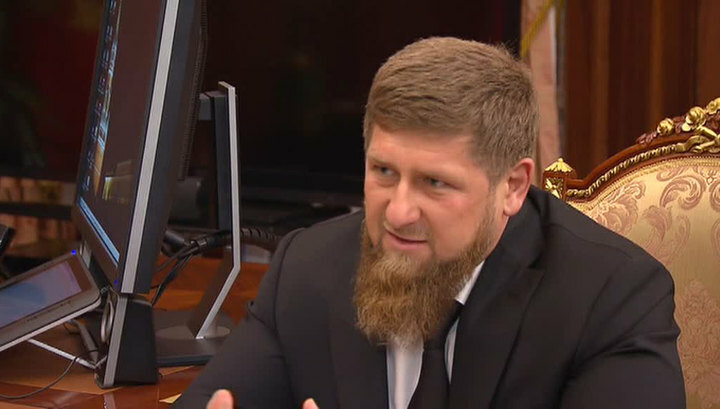 This was stated by the head of Chechnya, Ramzan Kadyrov, commenting on Putin’s intention to run for president in 2018. This rhetoric comes against the backdrop of Navalny supporters gathering at rallies – “the youtube generation” many of whom are not even old enough to vote. They do not remember life before Putin’s time, they do not remember Yeltsin’s wars in Chechnya. He stressed that Putin inherited a ruined country and managed to restore and unite it.